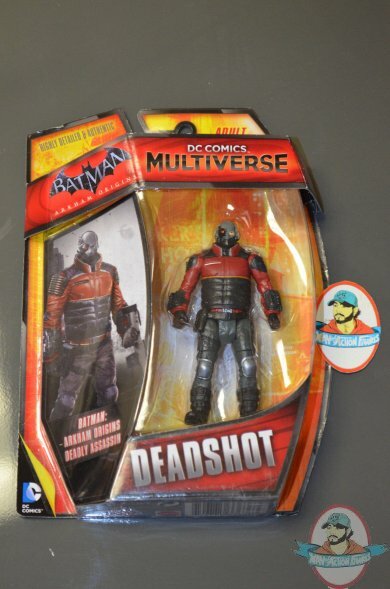 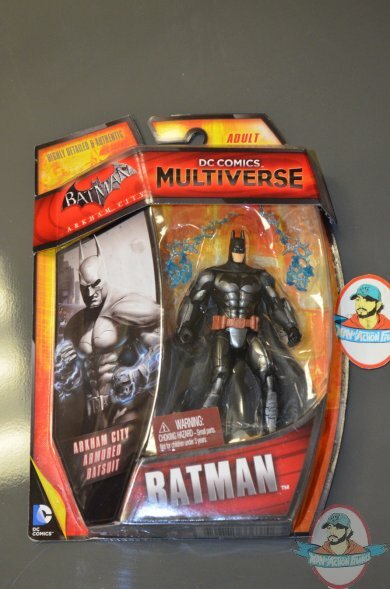 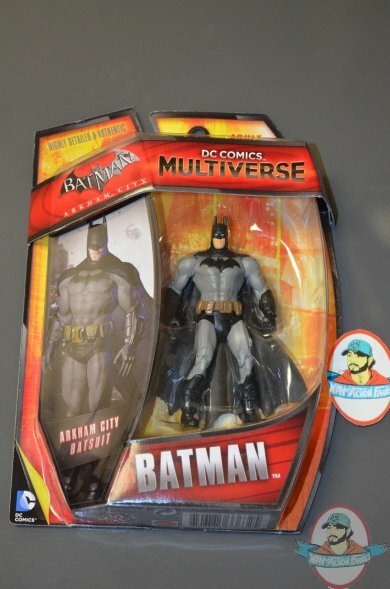 Geared for the adult collector looking for outstanding detail, it's the DC Comics Multiverse Collection Set of 5 Figures! 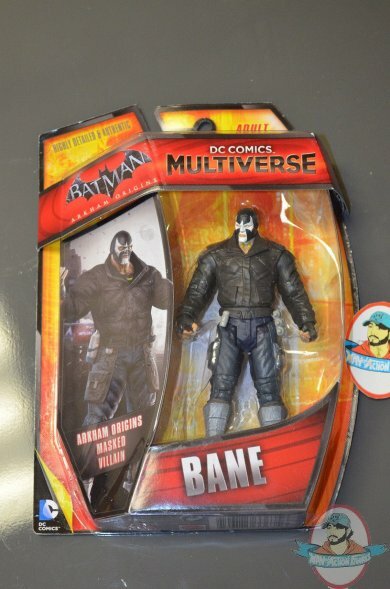 These 4-inch tall articulated figures features each character's look from the video game Batman: Arkham City & Batman: Arkham Origins. 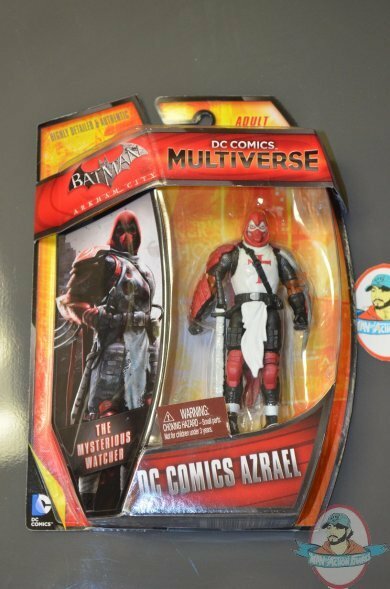 The DC Comics Multiverse Collection Set of 5 Figures offers a high level of detail, deco, authenticity, and articulation!